» Quick Giveaway- Win Tickets to Family Fun Day! Home » Contest » Quick Giveaway- Win Tickets to Family Fun Day! Quick Giveaway- Win Tickets to Family Fun Day! 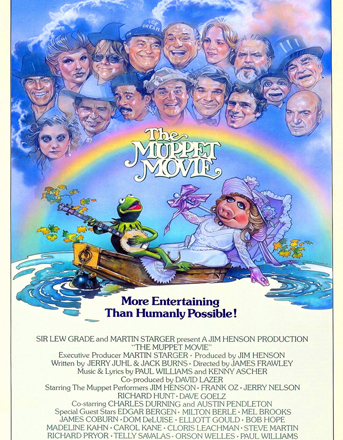 On Thursday, December 26th, the Palace will be showing the original 1979 “The Muppet Movie” as part of their Family Fun Day! The theater will be filled with children’s activities with the movie (rated G) airing at 3 PM. What a fun way to entertain the kids (and you) for the afternoon. Learn more HERE and enter to win a FREE pair of tickets below! Win a pair of tickets to see it for free! Enter my giveaway HERE for your chance to win. Winner will be notified by email on Tuesday afternoon (12/24).